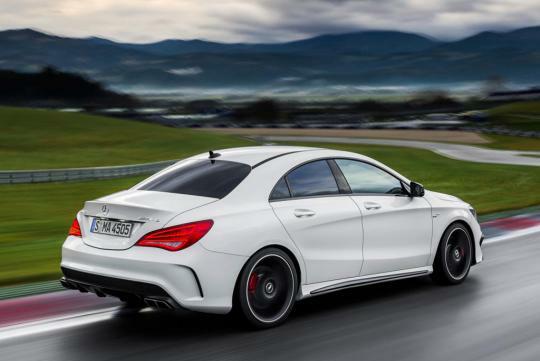 The Mercedes CLA 45 AMG was shown in digital format last month when the PlayStation 4-exclusive game Driveclub was announced. 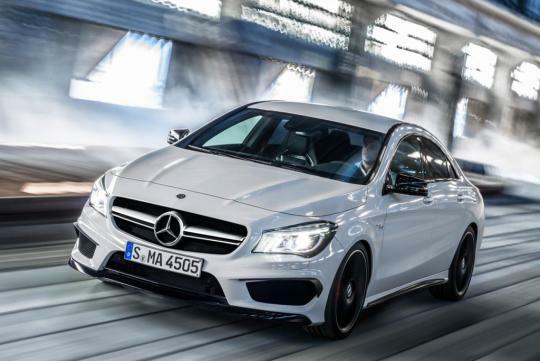 Now, we get to see the real thing as Mercedes has released the official images of the high-performance variant of the CLA. 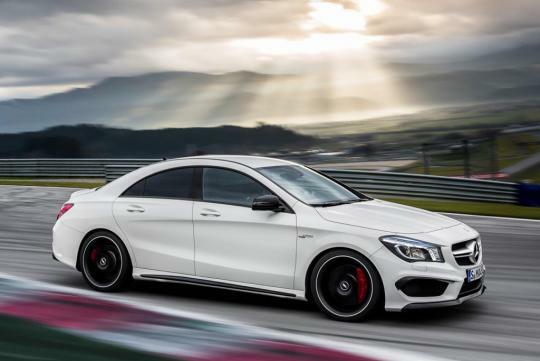 Like its close cousin, the A 45 AMG, the CLA 45 AMG is propelled by the turbocharged 2.0-litre four-cylinder which generates 360bhp with 450Nm of torque. The engine is mated to a seven-speed dual-clutch transmission. Both cars also share the same set of 18-inch alloy rims and twin-blade radiator grille design. 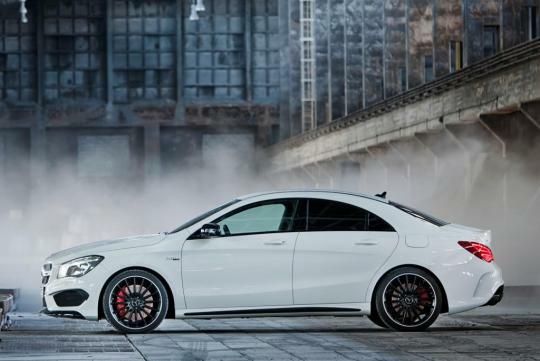 Powered by the most powerful production series four-cylinder engine in the world, the CLA 45 AMG claims to reach 0 to 100km/h in 4.6 seconds. The AWD four-door coupe will make its world premiere at next week's New York Auto Show.